A central ideal for IS is that of restoring the caliphate. 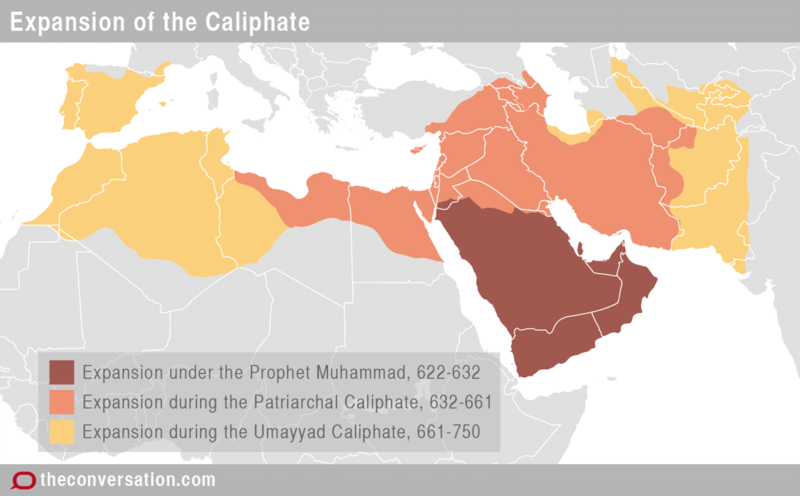 A geopolitical entity, the caliphate was the Islamic empire that stretched from Morocco and Spain in the West, to India in the East. It symbolizes Islam at its most powerful. 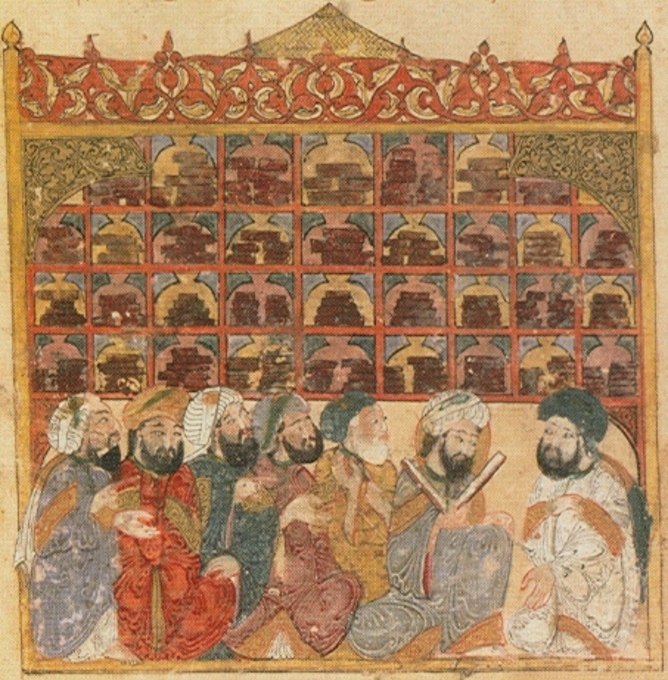 The eighth century, for example, witnessed the establishment, in Baghdad, of the Bayt al-Hikma (The House of Wisdom), which symbolized the so-called golden age of Islamic civilization. This period witnessed, among other things, Muslim, Jewish and Christian scholars studying the philosophical and scientific texts of Greek antiquity.